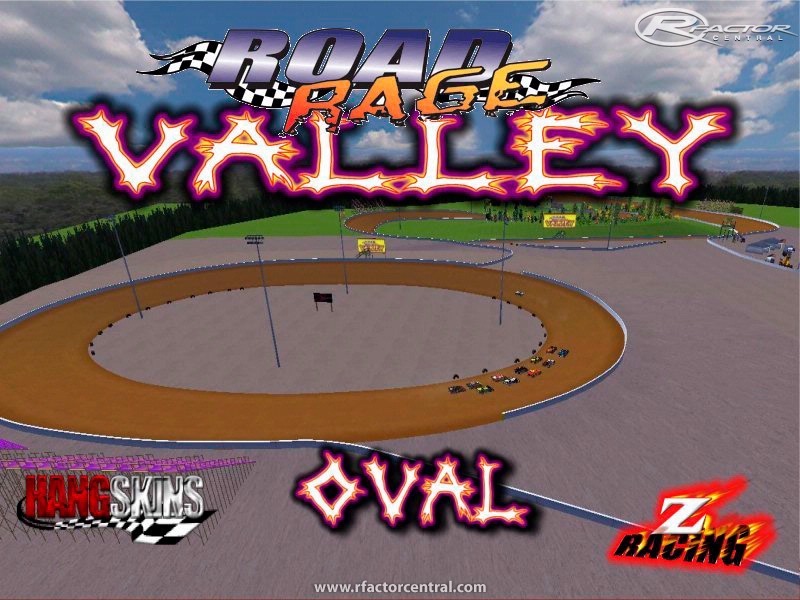 Tracks 1 is Rage Valley Oval it is set to run mid to high in turns 1 and 2 , Run low to mid in turns 3 and 4 . lap times as of now are 12.30's . 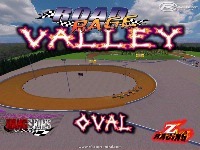 Track 2 is rage valley road course for any dirt car to run on has 1 right hander and is fun in the dirtfactor lates. lap times are as of now 31.20's . both tracks are visiable but only one at a time is active. There are currently no setups for Rage Valley . Add a Setup. It's a shame this track isn't finished like it should. The road track has problems counting laps. From pits. from the main straight wide open and for the penalized in the start. Also the pace car pit in too soon.